EK® Water Blocks, the premium liquid cooling manufacturer, bears the name of its founder Edvard König. 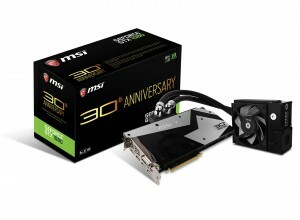 It all started with the enthusiasm of one man and his ventures with liquid cooling back in 1999. From its humble beginnings more than ten years ago, the company steadily grew to become the most renowned supplier of high-end premium quality liquid cooling products. 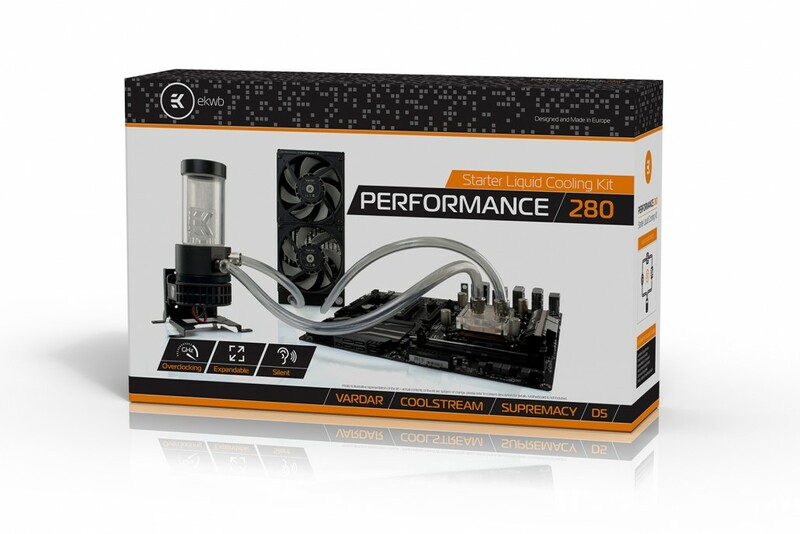 Over the years, the company expanded its product portfolio to become a full liquid cooling solution provider know as EK®. Today, the products of EK® are available in more than 30 countries worldwide and the company holds several partnerships with some of the most recognized brands. 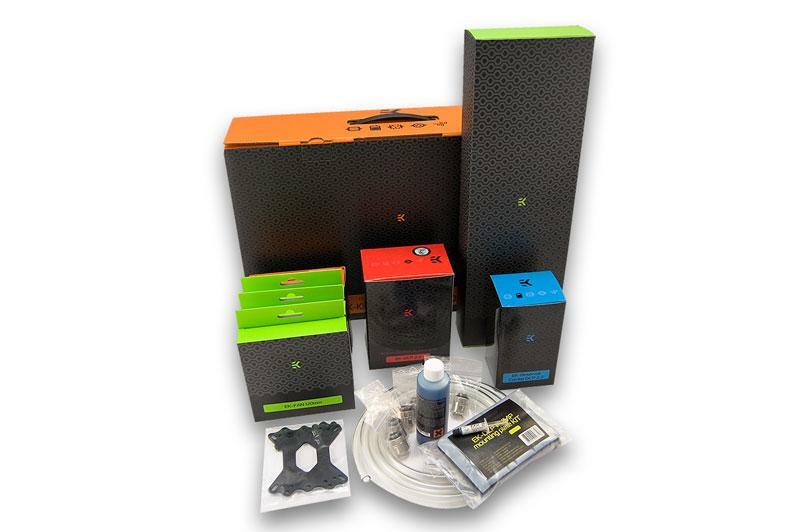 With more than a decade of experience in the development and manufacturing of high-end liquid cooling solutions, EK® is now offering a full range of products for end users and enterprise applications as well. 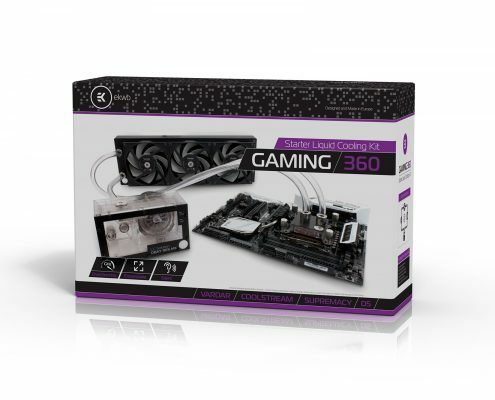 Products like the Supremacy line of CPU water blocks, Full Cover GPU water blocks, CoolStream radiators, and in-house developed high-static pressure Vardar fans have countless awards and recommendations from leading hardware portals, magazines, and influencers. 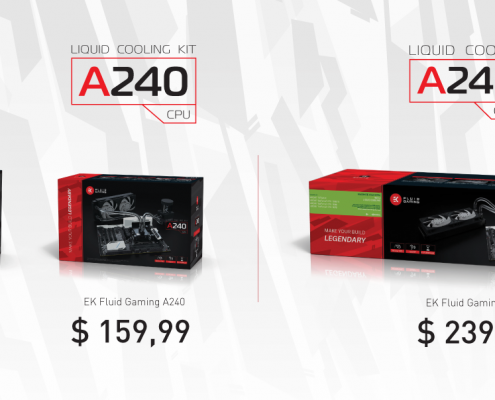 EK® has also managed to set-up several market trends by introducing product lines like the affordable EK® Fluid Gaming aluminum based liquid cooling and Phoenix, the Modular Liquid Cooling (MLC) AIO cooling solution. 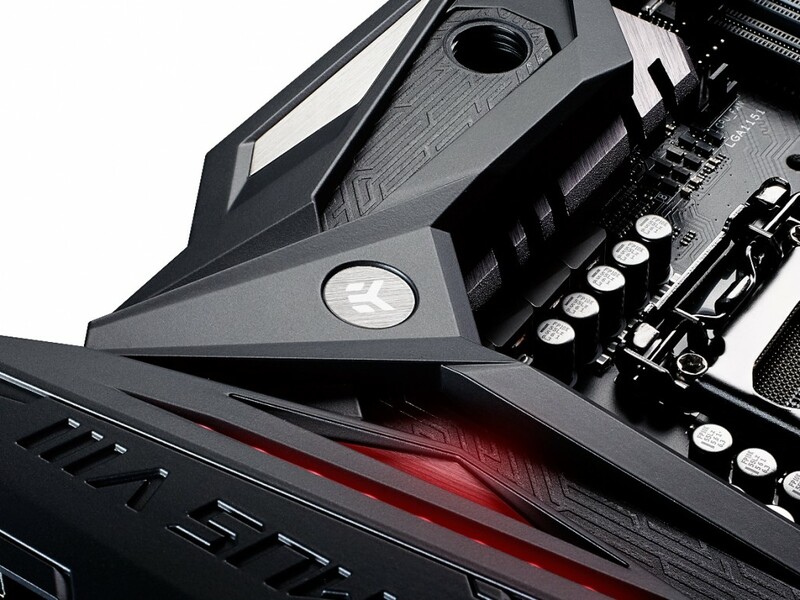 With continuous research and design, EK® constantly strives to bring the best possible liquid cooling experience to its customers all around the world. In 1999, Edvard König bought his first computer. Soon he had realized that air cooling is not enough to cool his highly overclocked computer. So he tried to find an appropriate substitute. He found out about water cooling and shortly after he had a great desire to make his own water block. He spent days, nights and weekends developing sketches of water blocks. In early 2003, Edvard’s dream came true. He finally designed and machined his first prototypes called the EK-1, EK-2 and EK-3. Edvard’s friend David joined the team to create their first CPU die simulator. Simulator helped the duo to find the best design with the tools they had at their disposal. 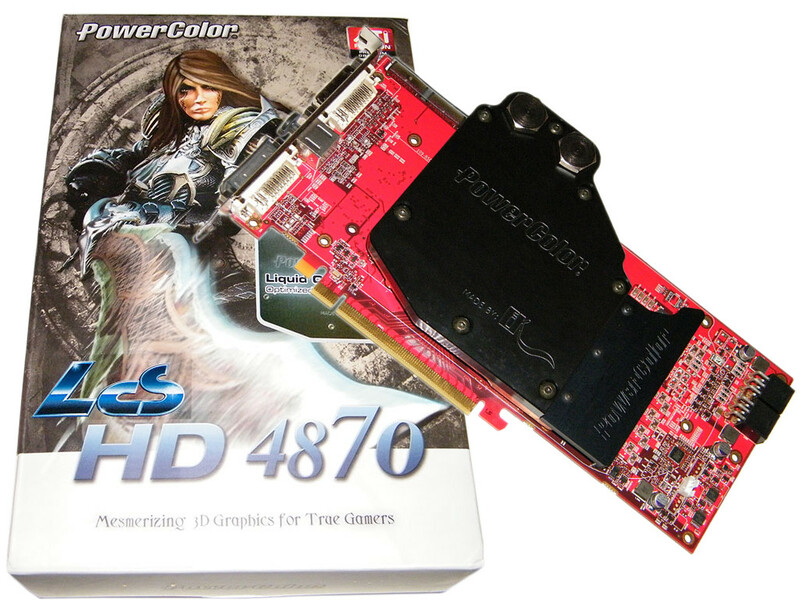 In 2003, Edvard designed the EK-4 from the experiences learned in the past. 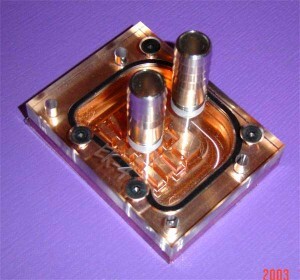 By late 2003, the EK-6, derived from EK-4, became Edvard’s first mass produced CPU water block. EK-7 never seen mass production. 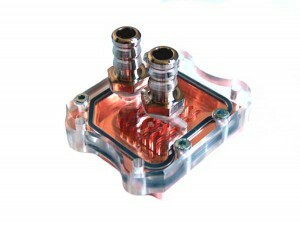 In January 2004, EK Water Blocks presented a new evolution of water blocks. The blocks were named EK-WW (Wave Water). 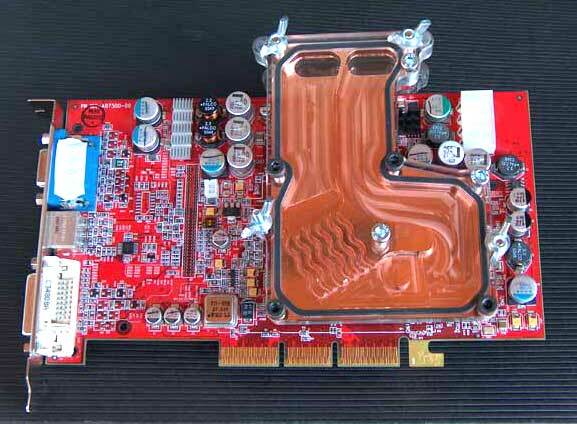 In February 2004, EK Water Blocks introduced company’s first value oriented CPU and GPU water blocks, namely the EK-S (Spiral) the EK-VGA1(a). By the summer of 2004, EK Water Blocks introduced the slightly modified successor to the EK-WW called EK-WWA (Wave Water Accelerator) which became one of the world’s best performing CPU water blocks on the market. Using the same cooling engine the EK-VGA-NW (New Wave) GPU water block was born. 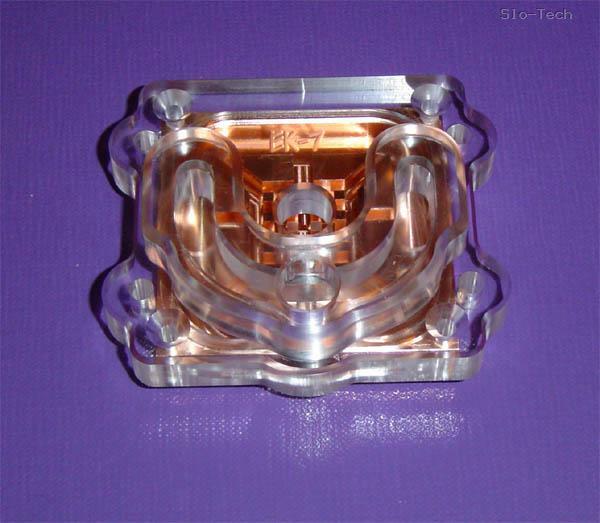 In 2004, EK Water Blocks released the very first sandwich-type Full Cover water block for the ATi Radeon 9800 Pro graphics card using the new WWA cooling engine. 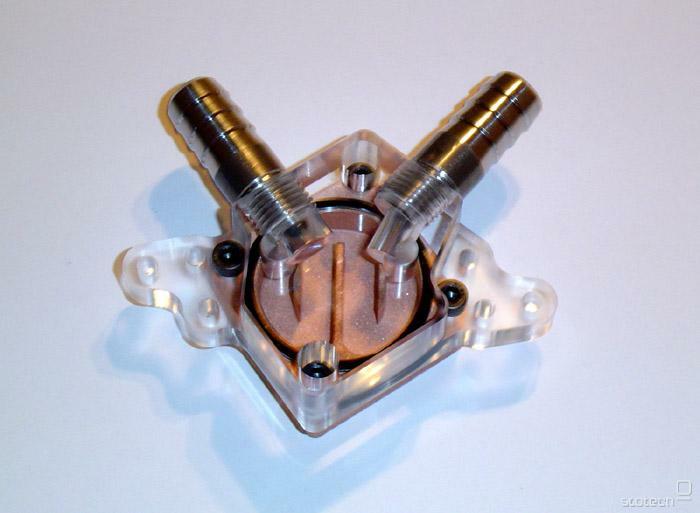 This product was the baseline for the upcoming VGA Full Cover water blocks. The cooling engine remained in use with VGA Full Cover water block until early 2011. 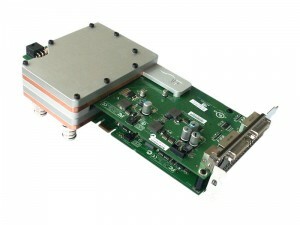 In 2005, EK Water Blocks entered the International market for the first time. A new era begun with new Sales & Development Executives joining the company. 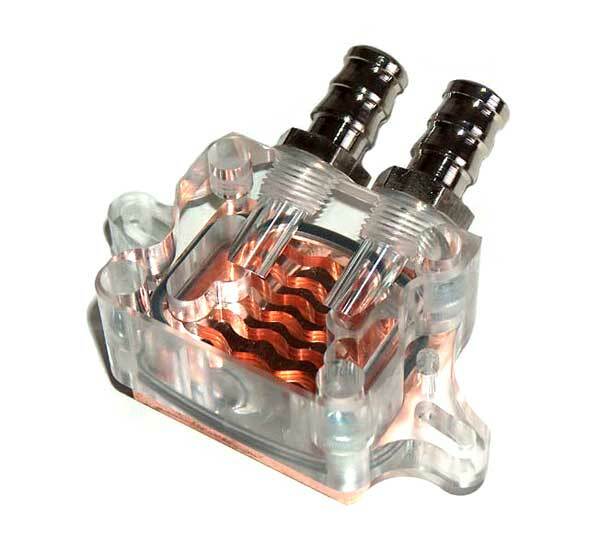 In 2005, EK Water Blocks released the first water cooling solution for then popular NVIDIA® nForce® 4 platform motherboards by releasing universal chipset & VRM water blocks. 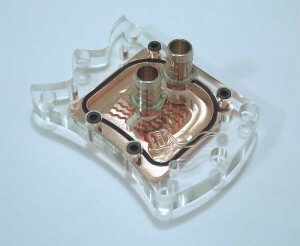 In 2005, EK Water Blocks released the Full Cover water block for NVIDIA® GeForce® 6800 series graphics card which in hybrid copper & aluminium design. 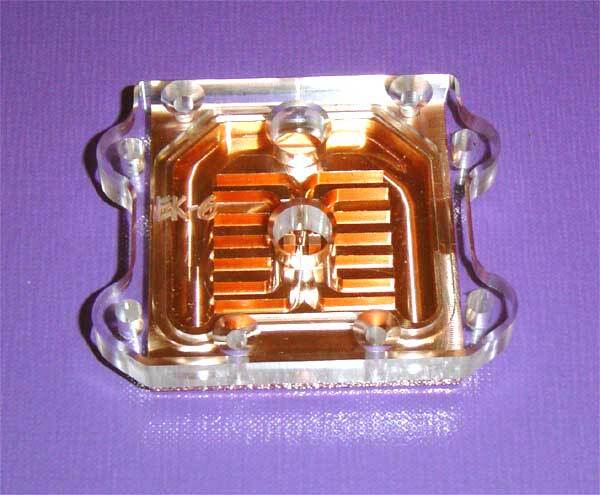 The general design was quickly adopted and recognized by the industry and is still in use some 7 years later. 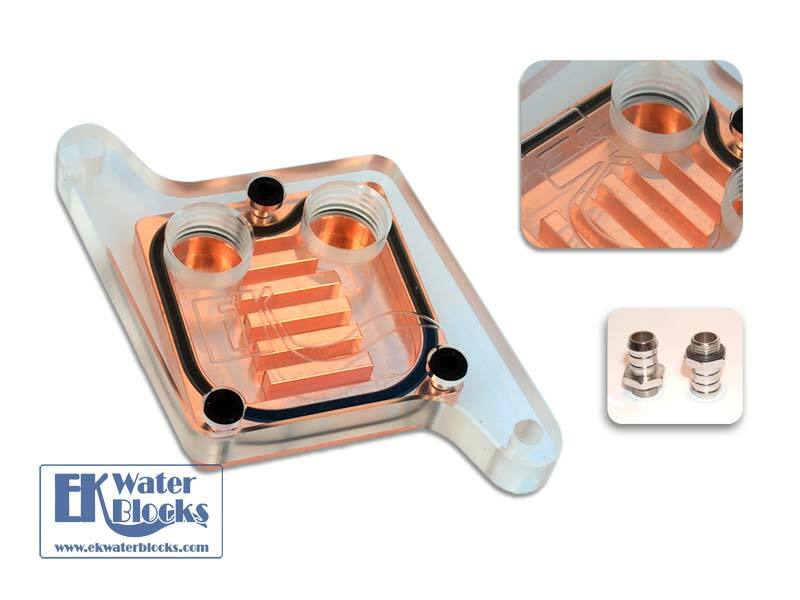 In 2005, EK Water Blocks released a new CPU water block called EK-MCW (Micro Channel Wave) which has outperformed all predecessors in both cooling performance and aesthetics. 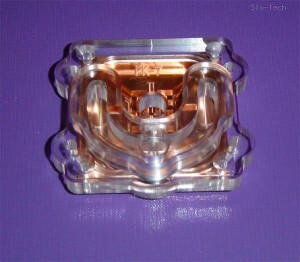 In 2005, EK Water Blocks also produced world’s first production series water block (EK-MCW) made out of pure silver. Only two samples were made. In 2006, EK Water Blocks engineered the most advanced and multi-featured reservoir called the EK-Multioption RES. The industry has immediately had adopted it’s design. 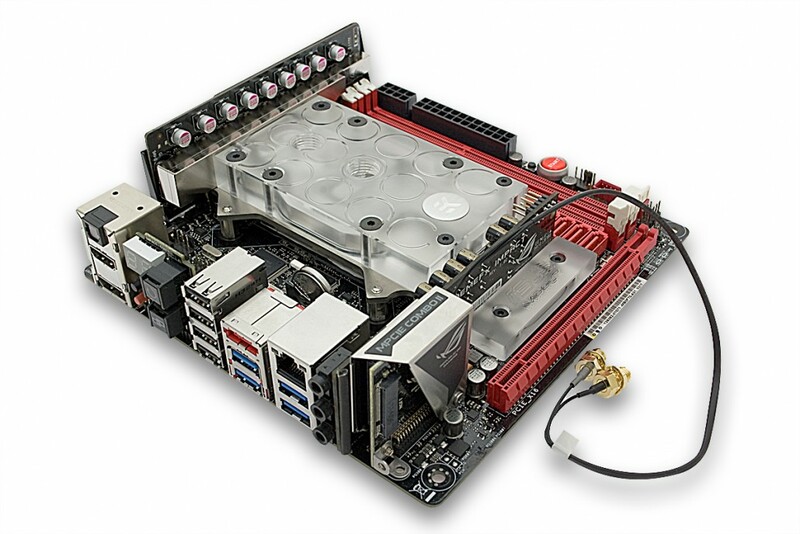 In 2006, EK Water Blocks offered VGA Full Cover water blocks for the both NVIDIA® GeForce® 7800 series as well as ATi® Radeon® X1800/X1900 highest performance graphics cards. 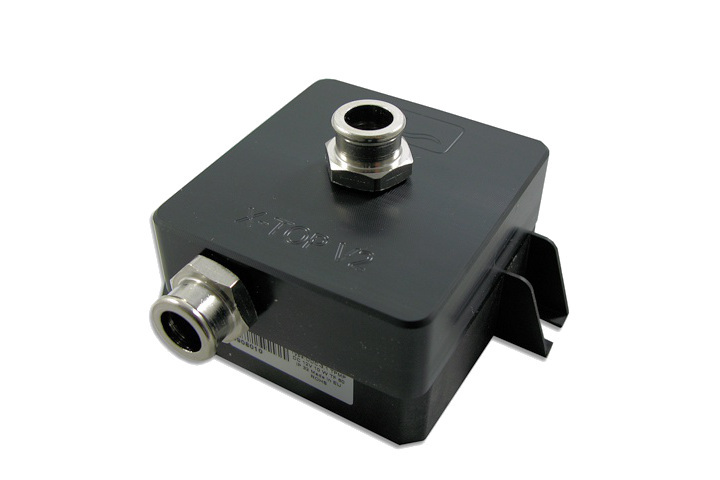 Both solutions were available shortly after launch for the very first time, thus setting the standard for the years to come. 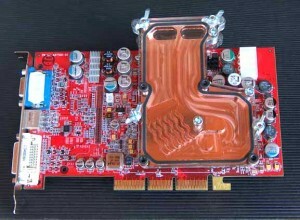 In 2006, EK Water Blocks introduced company’s first VGA Full Cover water block for dual-processor, dual-PCB graphics card (NVIDIA® GeForce® 7950 GX2). 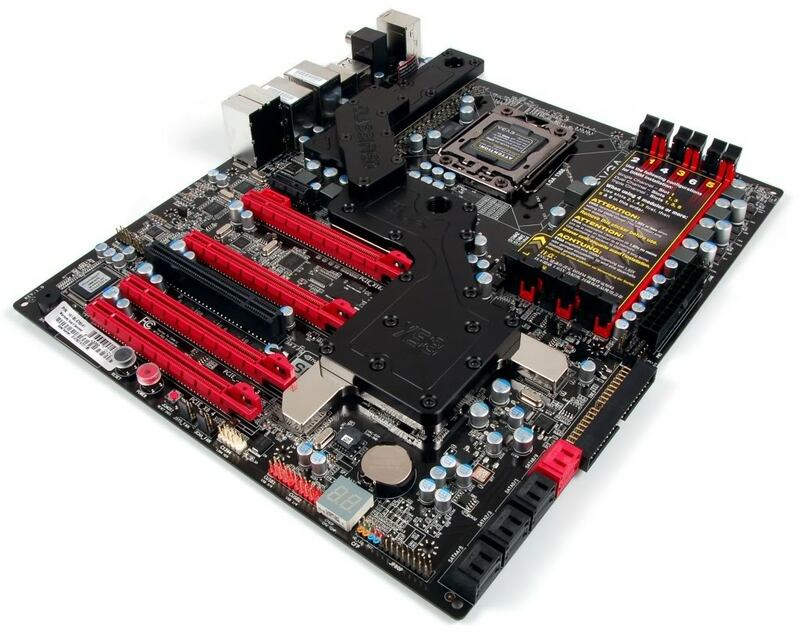 In 2007, EK Water Blocks released various motherboard specific VRM and chipset water blocks for the very first time. In 2007, EK Water Blocks introduced the ultimate performance EK-Supreme CPU water block. 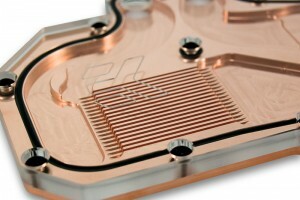 The newcomer outperformed all current competition and became one of the most popular CPU water blocks. EK Water Blocks changed status from Personal Company to become EKWB d.o.o. Limited Liability Company (LLC). 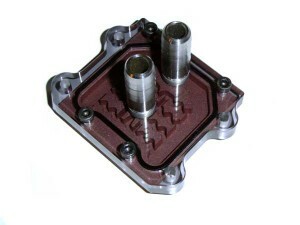 EKWB released the best performing aftermarket performance upgrade volute for Laing DDC water pump. 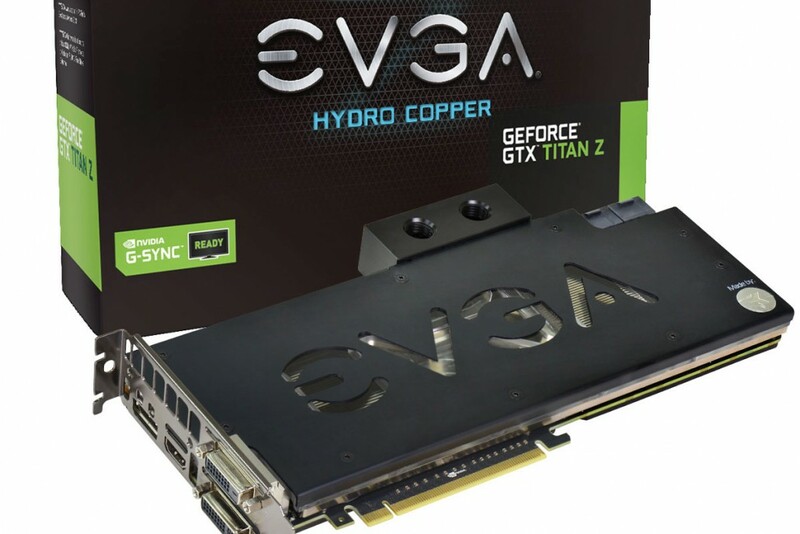 TUL Corporation (PowerColor®) selected EK Water Blocks as their water-cooling partner for the LCS series graphics cards for the first time. LCS HD 4870 was the first fruit of collaboration and has set the foundation for the upcoming LCS models to come. EKWB introduced the world renown Cooling Configurator website. 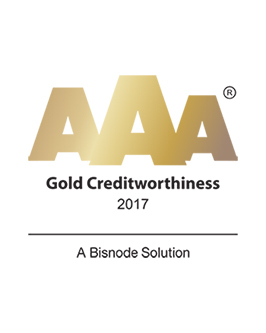 Similiar services are now industry standard. EKWB introduced world’s first AIO Full Board water block – a revolutionary all-in-one single-piece motherboard water cooling solution. 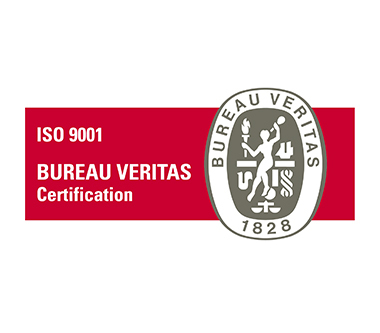 The approach was soon adopted throughout the industry. 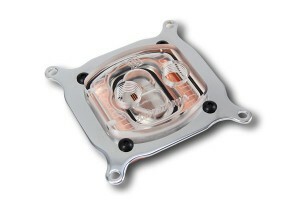 EKWB delivered the award winning flagship performance EK-Supreme HF water block. By the end of the year a visually refreshed version is released. 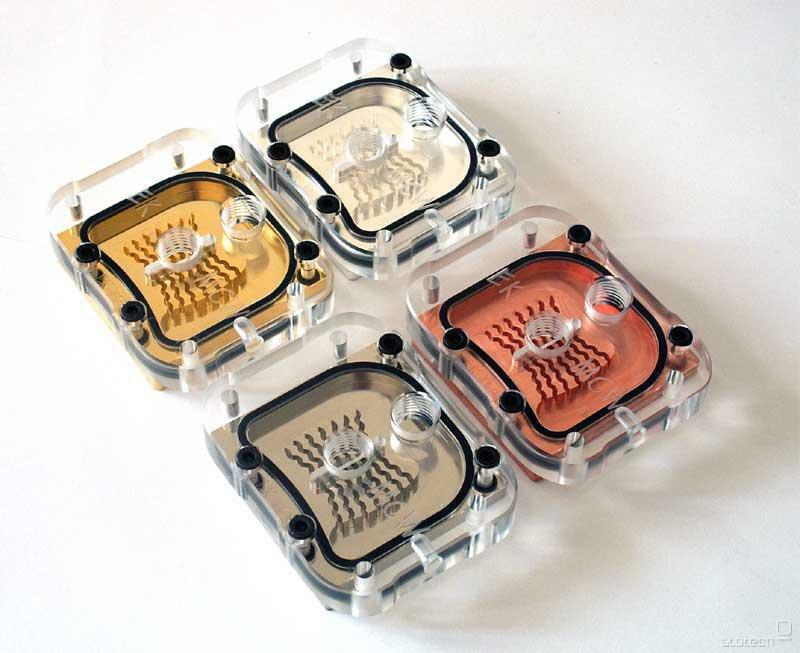 Available in 6 different versions it quickly became the most popular CPU water block of the time. 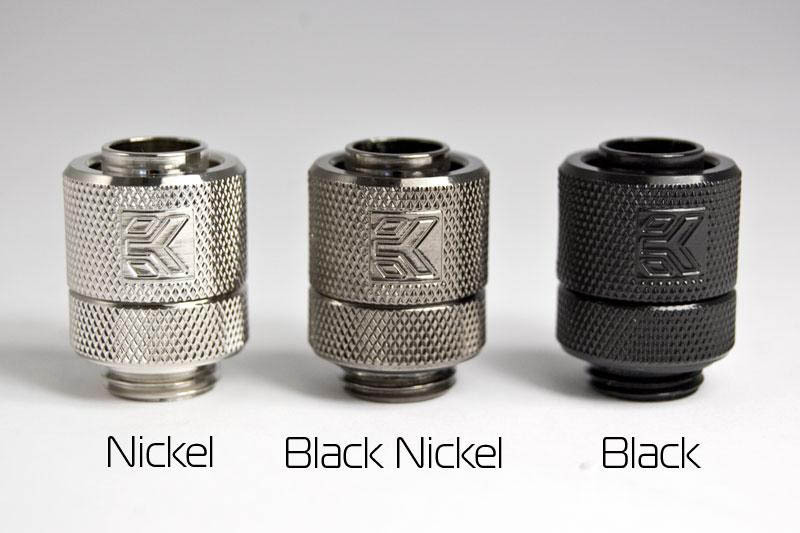 EKWB released EK-PSC – the Perfect Seal Compression Fittings for all the most commonly used type of tubing. 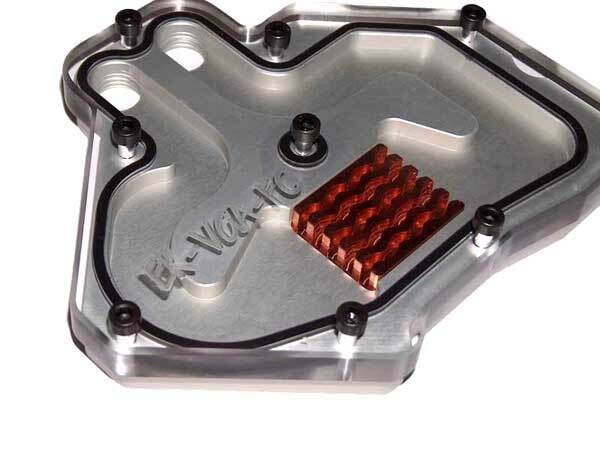 EKWB launched hydraulically balanced jet-microfin design on the VGA Full Cover water blocks for the first time, improving the thermal performance by several degrees. EKWB introduced EK-RAM Dominator, a system memory water block for Corsair Dominator (GT) series memory which soon became the best selling solution of its kind. 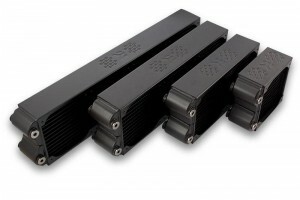 EKWB delivered ultimate performance CoolStream XTX series radiators. EKWB introduces EK-Ekoolant line of pre-mixed, ready to use coolants. 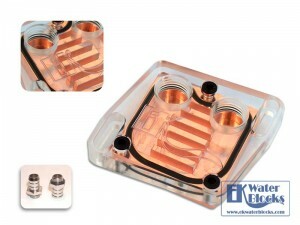 EKWB released a company’s first line of EK-KIT H3O Supreme water cooling kits. EKWB’s most successful year so far – released no less than 33 different types (and more than 100 variants) of water blocks in a single year. 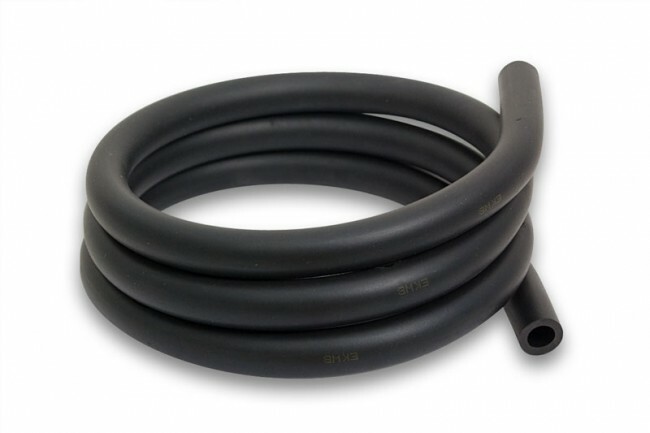 EKWB delivered EK-Tube ZMT industry grade, zero maintainance EPDM tubing for Home, Enterprise and Server market. EKWB introduced EK ThinkCell – an online community dedicated to share and discuss ideas, opinions and seek innovative solutions. 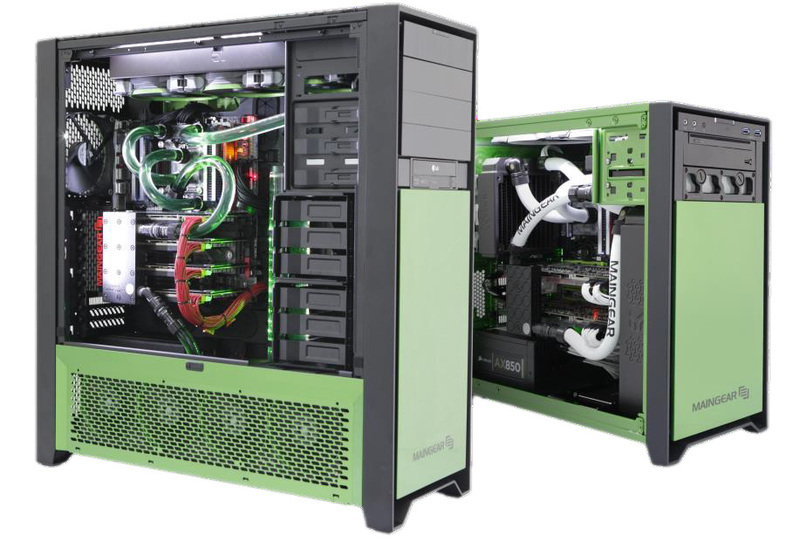 EKWB entered Enterprise and Server Market; launched world’s first water cooling solutions for NVIDIA® Quadro® and Tesla® series graphics- and computing cards. EKWB introduced CSQ industrial design. 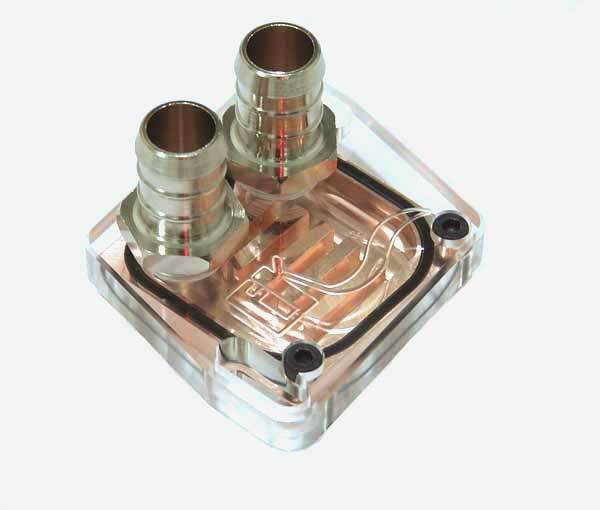 Simultaneously the sucessor of EK-Supreme HF is released and the EK-Supremacy (codename EK-13) with it’s tool-less design quickly becomes the best-selling product in company’s history. EKWB launched world’s first water cooling solutions for AMD® FirePro® series graphics cards. EKWB joined forces with Finland based SF3D and released the company’s first ever liquid nitrogen evaporation coolers for competitive overclockers. EKWB partnered with Xylem Inc. to deliver the best water pump solutions on the market. MAINGEAR® chooses EK Water Blocks for their water-cooling partner on the EPIC series Personal Computer line. 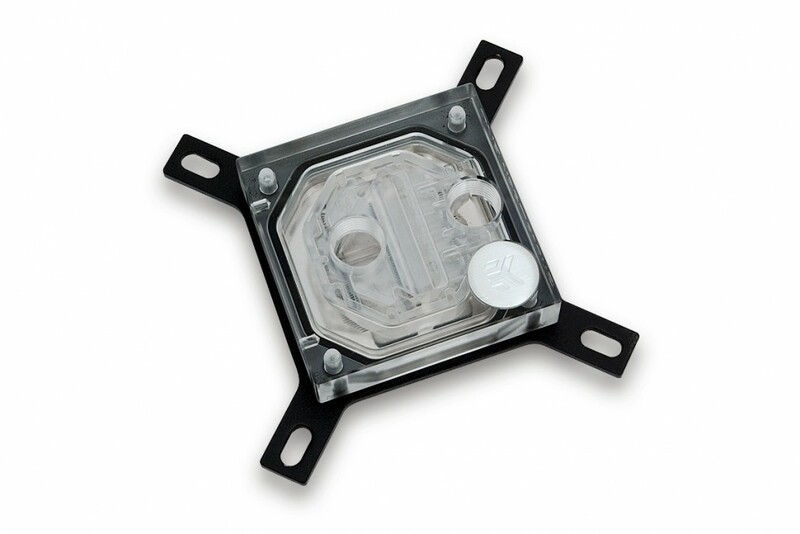 E3iO® chooses EK Water Blocks for their water-cooling partner on their Scorpion and 210/220 MAX series Gaming PCs. 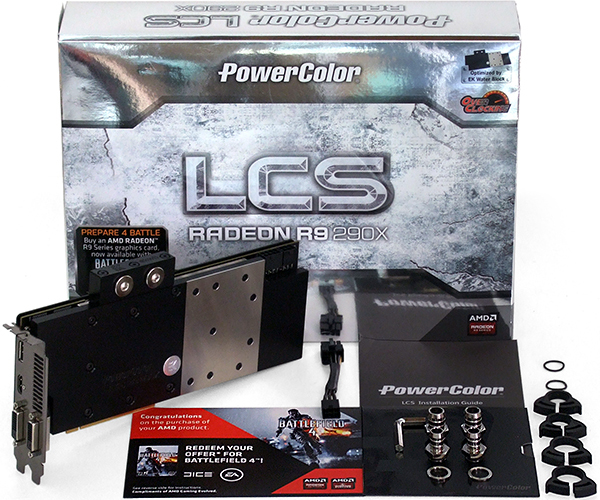 PowerColor® released their 8th (eight) LCS series graphics card, cooled by EK Water Blocks liquid cooling solution. Palit® released their first liquid cooled NVIDIA® GeForce® GTX 780 powered Super Jetstream EKWB Edition graphics card. EKWB’s most successful and fruitful year so far – released no less than 60 different types (and more than 200 variants) of products in a single year. 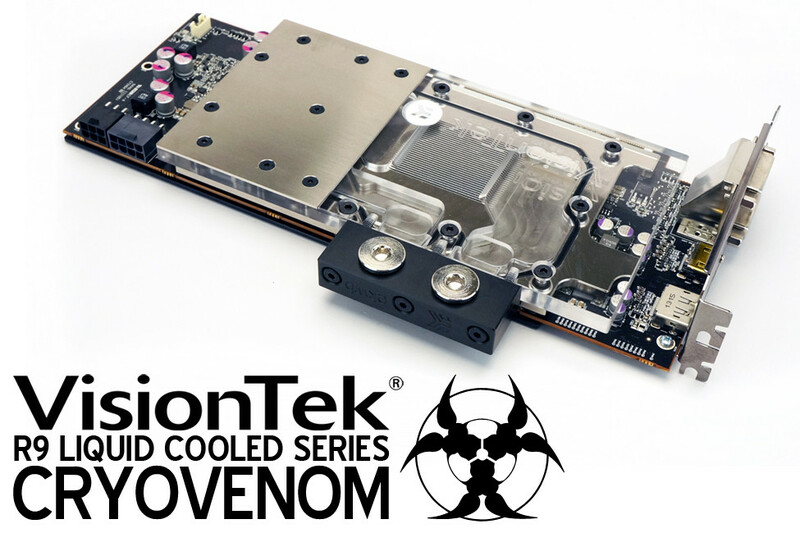 VisionTek® joined forces with EK Water Blocks in delivering company’s first water cooled AMD® Radeon R9 290 CryoVenom graphics card. 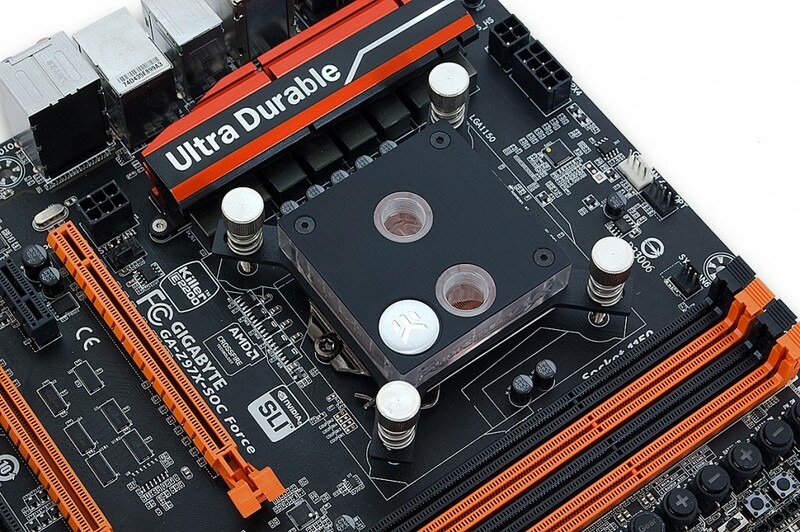 EKWB introduces company’s first motherboard AIO water block which effectively cools both CPU as well all vital parts of the motherboard. EVGA® releases it’s first EK Water Blocks equipped HydroCopper liquid cooled graphics card (GeForce® GTX Titan Z). 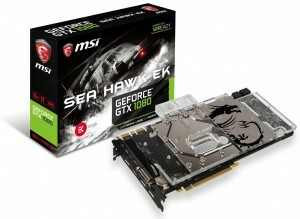 GALAXY® and EKWB release liquid cooled Hall Of Fame series graphics card (GeForce® GTX 780 Ti HOF V20). EKWB partnered with Mayhems Inc. to deliver the best performing and most vivid computer cooling liquids on the market. EKWB introduces EK-Supremacy EVO (codename EK-13B), the new flagship performance CPU water block which further increase the performance gap between competitors. 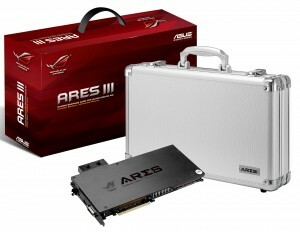 ASUSTek® releases it’s first EK Water Blocks cooled graphics card – the limited edition single-slot ARES III dual Radeon® R9 290X powered graphics cards. 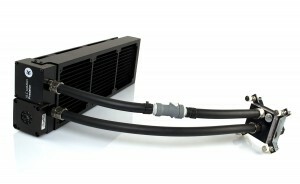 EKWB introduces EK-Coolstream WE, the company’s first 180mm series radiator with uncompromised performance. EVGA® releases next generation EK Water Blocks liquid cooled HydroCopper graphics card (GeForce® GTX 980). EKWB hits the market with unmatched performance high-static pressure EK-Vardar series fans. EKWB moves into brand new facility in Komenda, some 20 kilometers from the nation’s capitol. EKWB’s most successful and fruitful year to date – released no less than 70 different types (and more than 400 variants) of products in a single year. 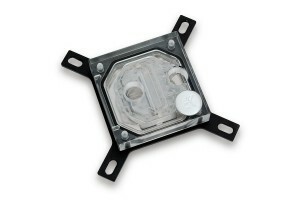 EKWB introduces EK-Supremacy MX (codename EK-16), a low-cost, high-performance CPU water block with great value. The MX becomes a synonym for high-performance and quality at affordable prices. 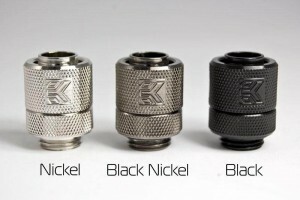 EKWB introduces brand new style connector fittings lineup for all the most popular tubing sizes. ACF, HFB and AF are available in numerous colour variants. EVGA® releases third EK Water Blocks liquid cooled HydroCopper graphics card (GeForce® GTX TITAN X). 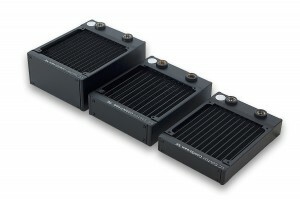 EKWB introduces D series liquid cooling chassis specific drop-in kits for Case Labs® Mercury S8 and In Win® D-Frame Mini. 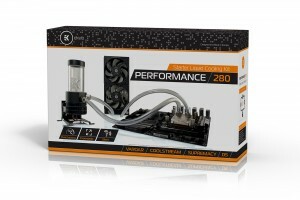 EKWB introduces XE series CoolStream radiators for 120mm fans which immediately takes the performance charts top spot! 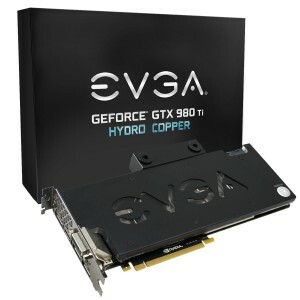 EVGA® releases fourth EK Water Blocks liquid cooled HydroCopper graphics card (GeForce® GTX 980 Ti). EKWB rolls out injection molded XRES DDC series pump/combo unit from the MX value line of products. 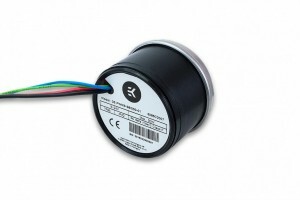 EKWB introduces brand new 140mm CE- and 120mm ultra-slim SE- series CoolStream radiators. 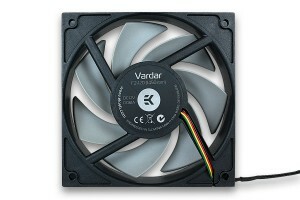 EKWB releases 140mm variant of the renowned Vardar series fans, which immediately become a new benchmark. 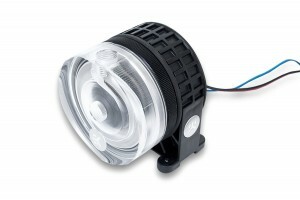 EK introduces new REVO D5 series of pumps and reservoirs combos. EKWB launches the company’s first All-In-One liquid cooling unit – the Predator, setting new standards in performance and expandability. The new bar is set high. 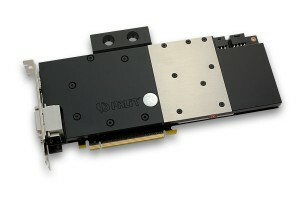 EKWB enables pre-filling service of EK GPU water blocks add-ons to fit effortlessly onto expandable the Predator AIO cooler. 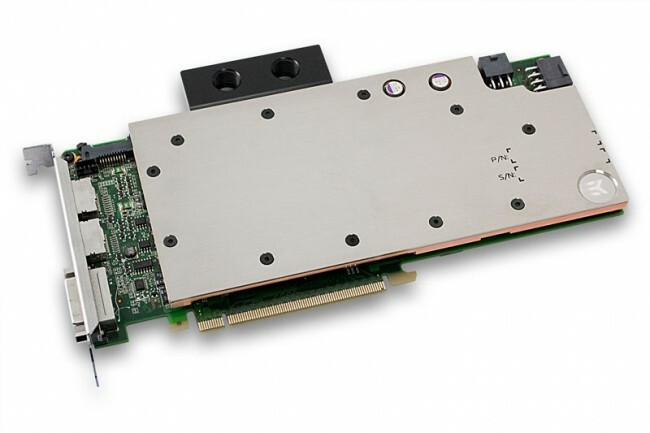 EKWB and Intel® cooperate in bringing out the first liquid cooling solution for Intel® 750 series flagship performance SSD drives. 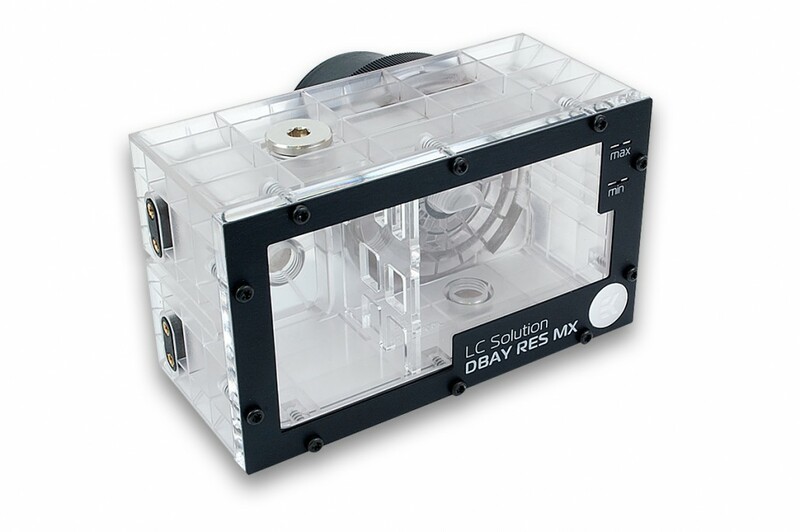 EKWB introduces DBAY D5 MX, an injection moulded (m)ABS dual 5.25” drive bay pump reservoir unit. 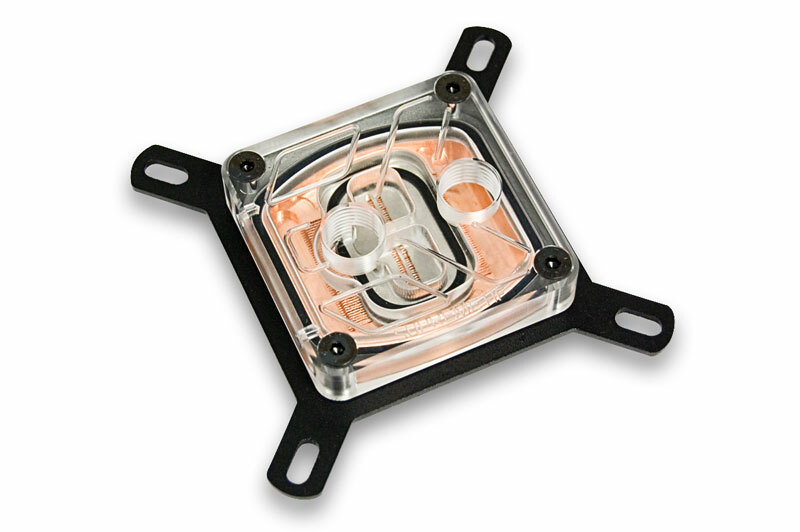 EKWB releases the new, massive borosilicate glass RES X4 series reservoir as well as new iterations of RES X3. EKWB’s most successful and transformational year to date – released no less than 80 different types (and more than 500 variants) of products in a single year. EKWB releases new award-winning (Dual) D5 Revo series Xylem D5 pumps as well as low-cost dual 5.25″ bay D5 pump/reservoir unit from the MX line. 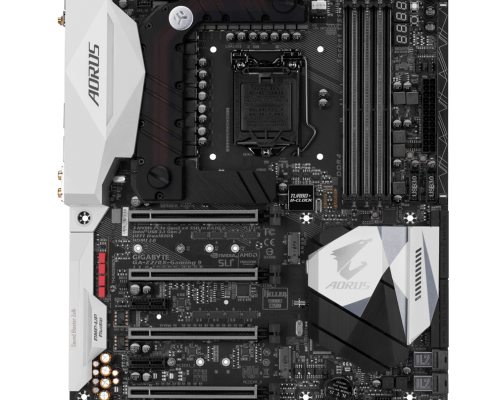 2015 marks the beginning of the new era – motherboard monoblocks, originally designed by EKWB in early 2014, are now the industry norm. EKWB transforms from a small- to medium-sized enterprise (SME). The company employs over 50 people for the first time in history. 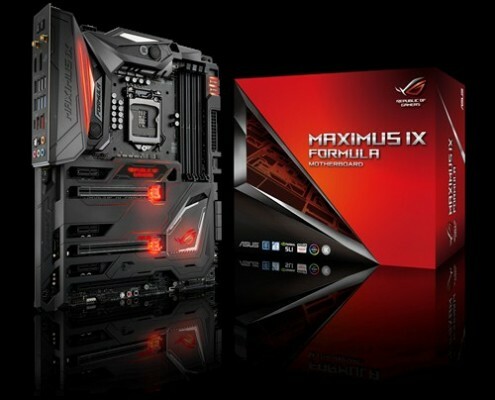 ASUS releases ASUS MAXIMUS VIII FORMULA motherboard with CrossChill EK hybrid cooling. EKWB expands the portfolio of ZMT tubing with new products. 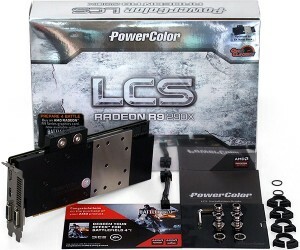 EKWB releases AMD compatibility kit for EK-XLC Predator AIO liquid cooling unit. 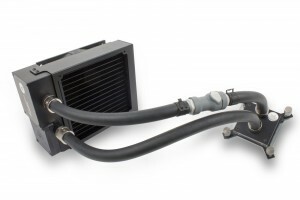 EKWB rolls out Performance (P) series liquid cooling kits with renown Xylem D5 pump. 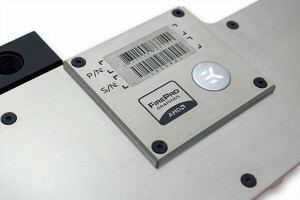 MIFCOM®, Münich-based high-performance computer manufacturer, co-ops up with EKWB on the design and production of new liquid cooled gaming- and workstation-class computers. EKWB and Xylem® release a new and improved D5 G2 liquid cooling pump which quickly becomes the best selling D5 on the market. 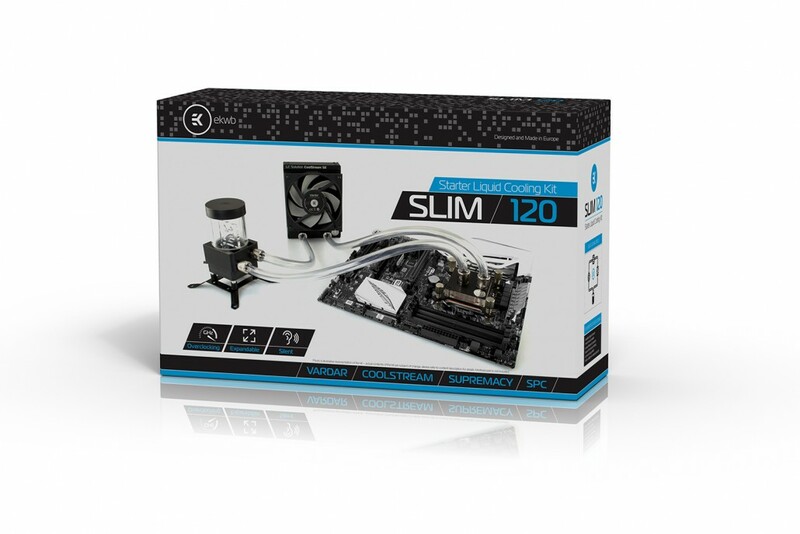 EKWB introduces brand new Slim (S) series liquid cooling kits. 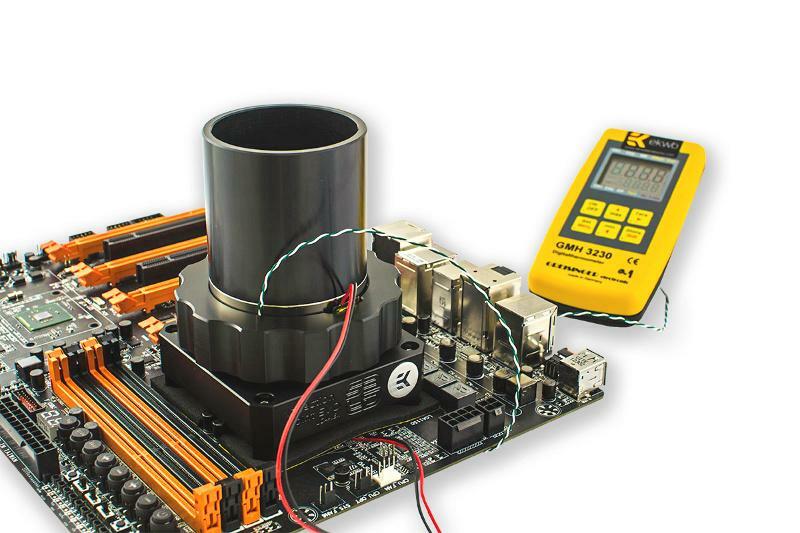 Reliability and affordability of these kits result in instant success. IN WIN® and EKWB organize a highly successful »Mod in Taiwan« Live Case Modding event as part of the IN WIN 30th Anniversary Celebration. MSI® unveils their new EKWB liquid cooled GeForce® GTX 1080 and –GTX 1070 graphics card, SEA HAWK EK X.
EKWB launches first public version of Custom Loop Configurator, a comprehensive industry-first custom liquid cooling configuration and customization tool. EKWB releases the new, 140mm Predator series All-In-One eXpandable Liquid Cooling solutions, bringing unprecedented performance, reliability, and ease-of-installation to the AIO market. MSI® unveils EKWB liquid cooled 30th Anniversary Limited Edition GeForce® GTX 1080 graphics card. EKWB introduces DuraClear, the most aging resistant transparent PVC tubing, designed in manufactured in Europe. 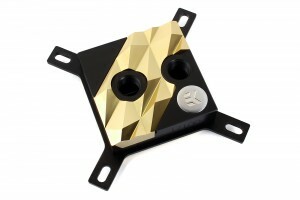 EKWB releases a 100-piece Limited Edition Supremacy EVO 10th Anniversary water block, commemorating 10 years of existence with profits going to charity organization Botrstvo. In Win®, a premium computer chassis and periphery manufacturer, and EKWB announce strategic partnership encompassing co-operative product portfolio. 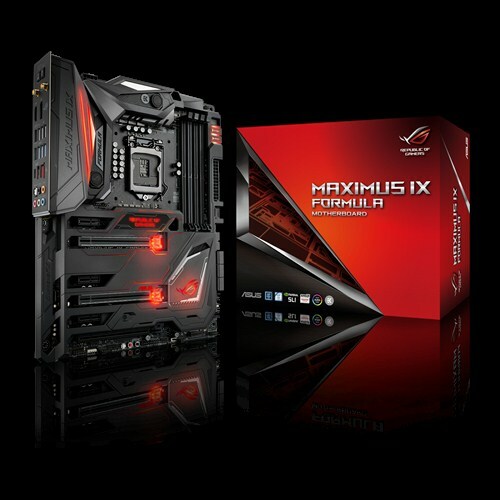 ASUS® releases MAXIMUS IX FORMULA motherboard with CrossChill EK hybrid cooling solution. GIGABYTE® releases Aorus GA-Z270X-Gaming 9 motherboard with EK G-Frost hybrid cooling solution. 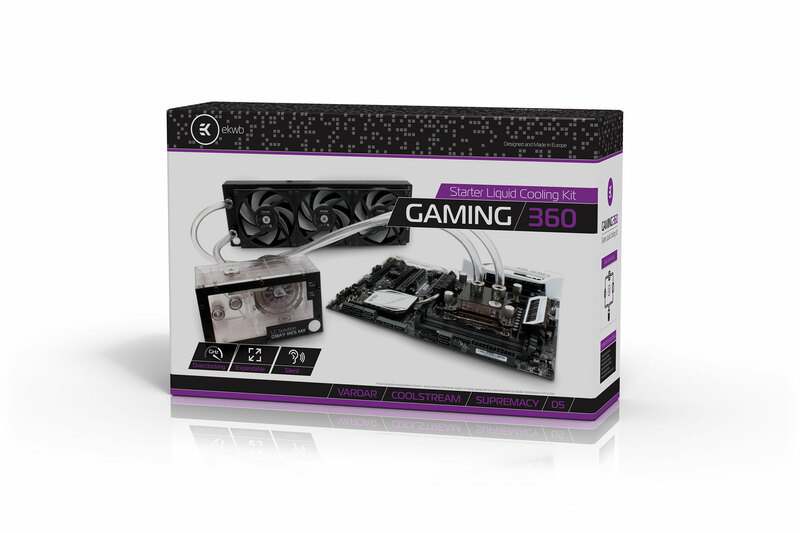 EKWB rolls out Gaming (G) series liquid cooling kits with renown Xylem D5 pump in a drive bay configuration. EKWB introduces Fluid Gaming, a new standard for custom loop aluminum water cooling.